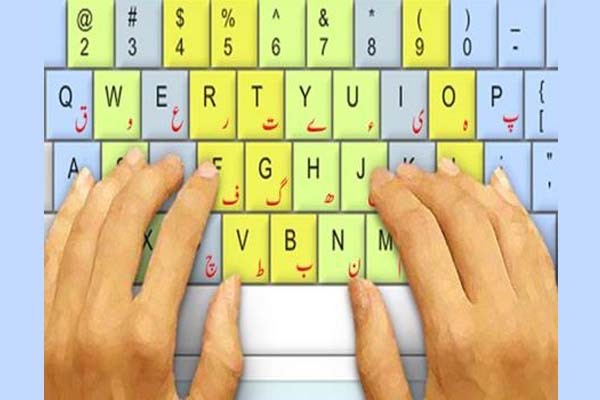 first-ever digital Urdu Dictionary this month. approval to make it available on different application stores. time-frame, an official told APP. decreased reliance and usage of Urdu, he added.